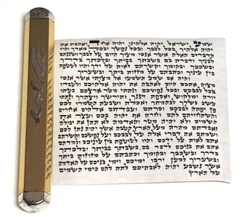 To be inserted into a mezuzah case of your choice. Meets the highest standards of Halacha. Designed for larger cases. 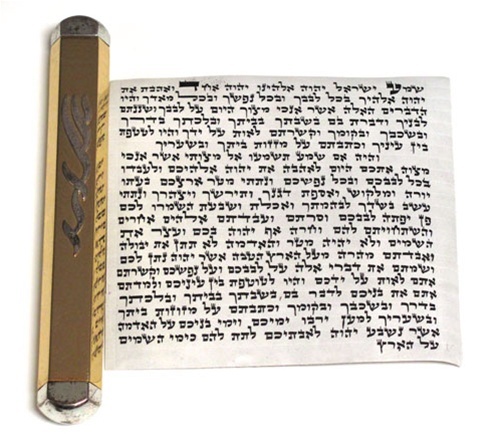 Imported from Israel and hand-written by certified scribes. Also checked by local certified scribe, Yochanan Nathan. 10 cm.